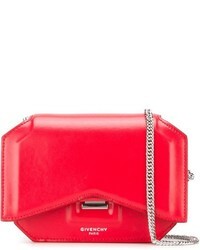 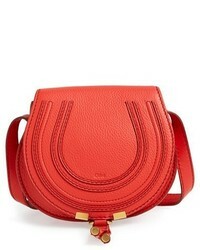 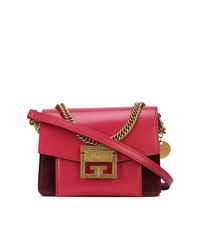 Givenchy Mini Pandora Crossbody Bag $1,181 Free US Shipping! 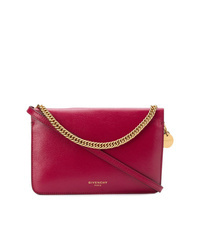 Givenchy Gv3 Shoulder Bag $2,994 Free US Shipping! 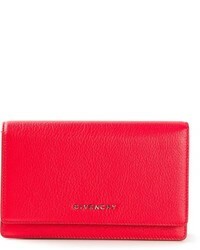 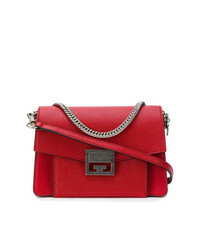 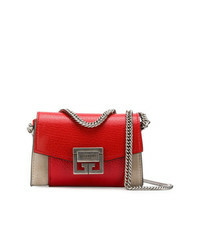 Givenchy Gv3 Small Bag $1,788 Free US Shipping! 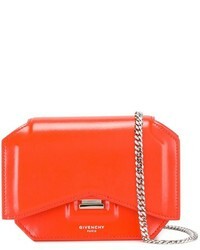 Givenchy Gv3 Belt Bag $956 Free US Shipping! 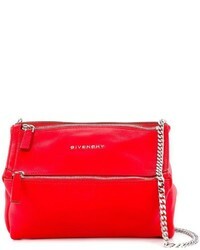 Givenchy Cross3 Shoulder Bag $1,007 Free US Shipping!